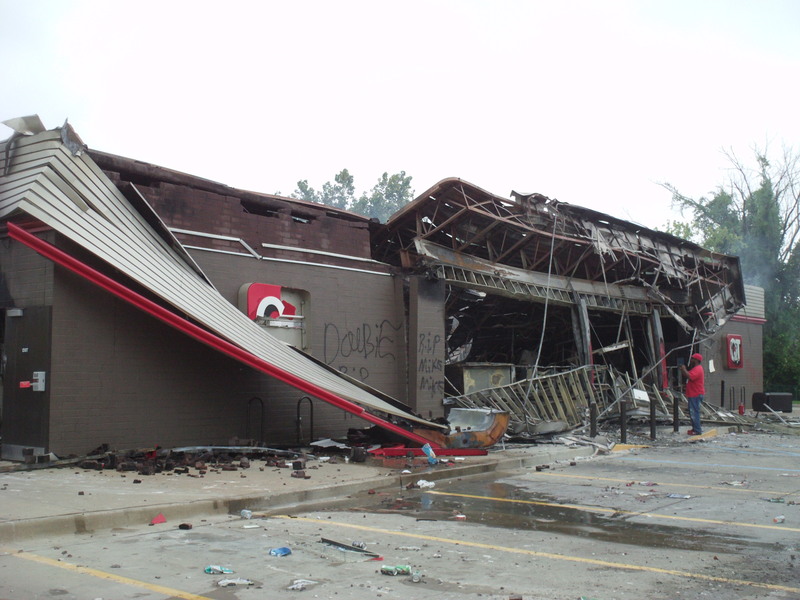 A QuickTrip was burnt to the ground last night after it was looted in Ferguson. 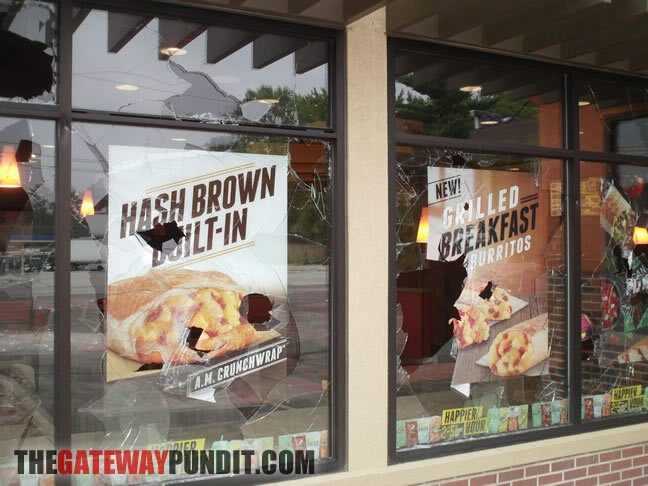 On Monday Morning Adam Sharp drove up to Ferguson to document the aftermath of last night’s looting and rioting. 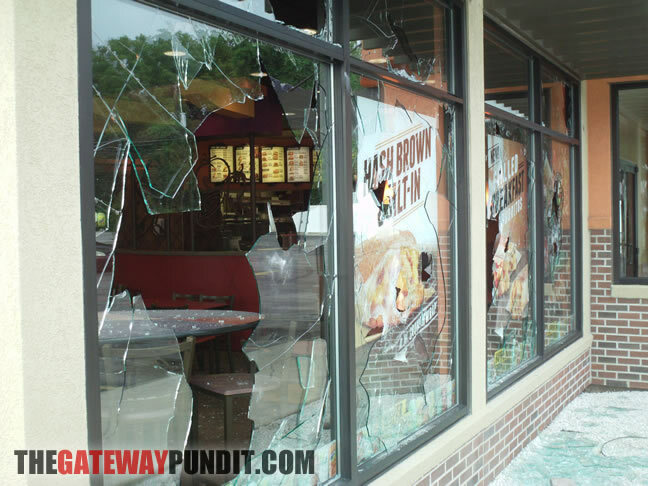 Angry #Ferguson Resident: “This Isn’t Justice OR Peace!” from Sharp Elbows on Vimeo. 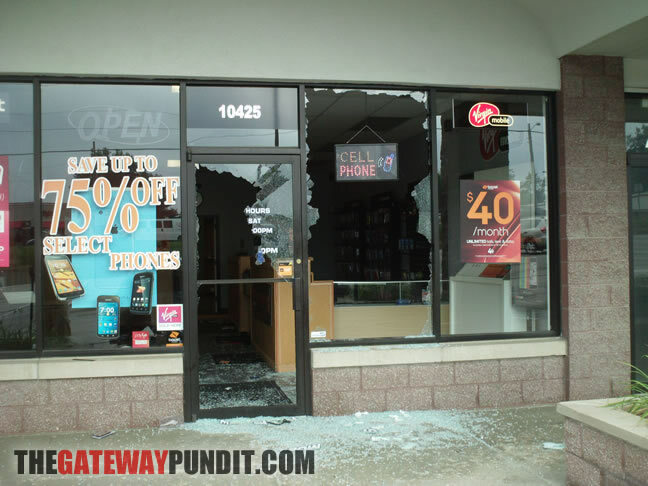 Adam interviewed the owner of Boost Mobile that was looted last night. 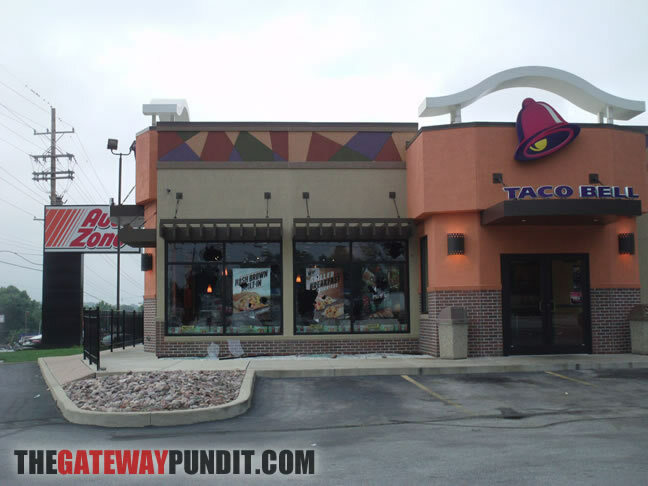 Two of his stores were looted. 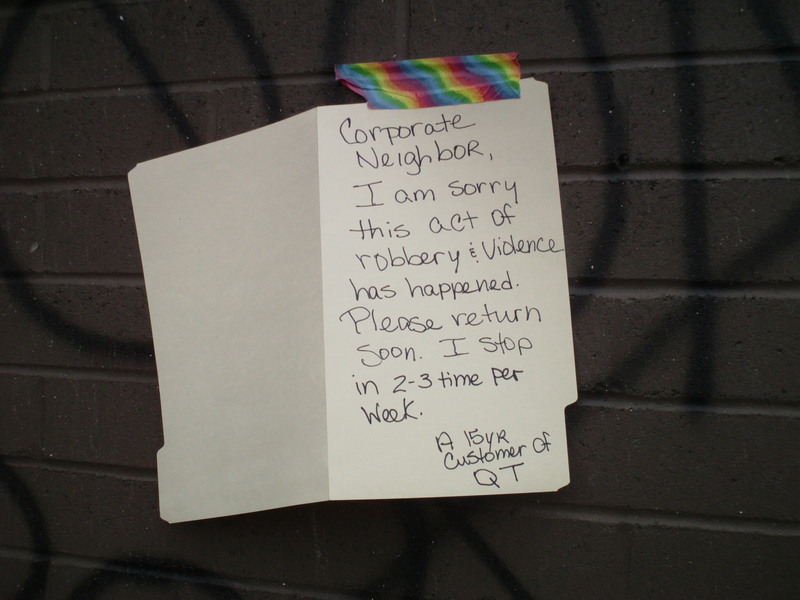 There was gunfire in the area. 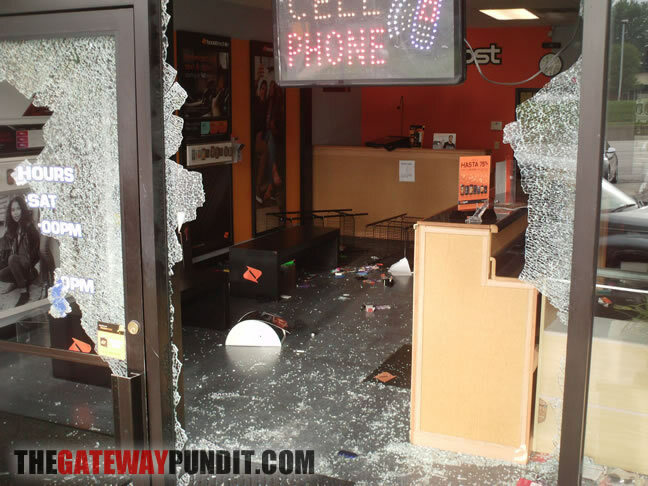 Interview w/ Owner of Destroyed #Ferguson Boost Mobile Store from Sharp Elbows on Vimeo. Follow Adam Sharp on Twitter here.